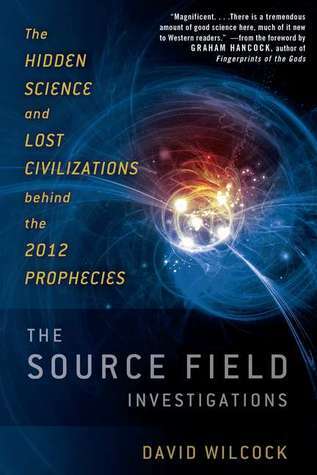 I was reading David Wilcock‘s book: The Source Field investigation, when I game onto the above video. My research for my 5th novel in the Awakening to our Ascension series: Parallel Worlds & Realities exposes me to many profound conformations, so the answer to my question: What is phonetic energy, knowing this is the MAJOR key for humanity to evolve from our present age into our Golden age reality. He made known that it as an ‘anti-gravitational plasma’ revolutionary technology, which could make ‘journeys to outer space’ possible, as well as apply this ‘renewable energy’ to transport, science, ‘medicine, electricity’, etc. He was even able to ‘produce a flying saucer’, similar to those of the beings from ‘evolved worlds’. Are we observed by these beings from ‘evolved worlds? Apparently YES! 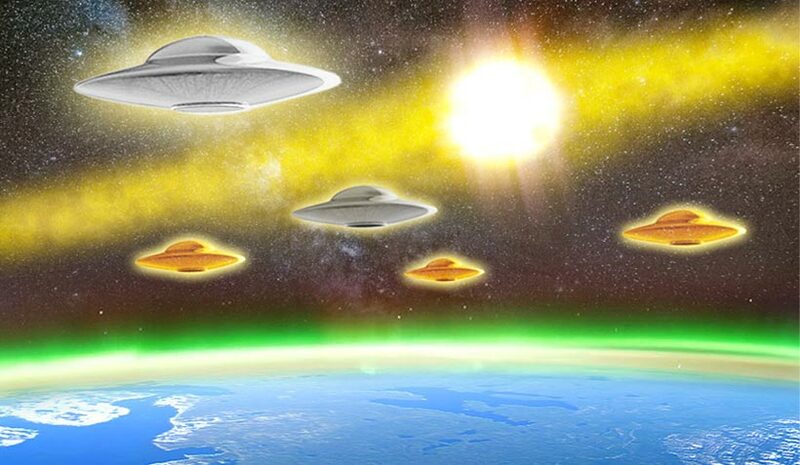 – they are from the Pleiadean-Sirian frequency worlds, and formed a Galactic Confederation of Light. 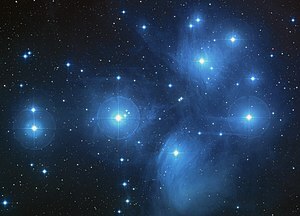 The talk about events that are already taking place in the cosmos with the approaching of a huge amount of electromagnetic energy coming from the Sun Alcyone of the Pleiades towards our planet Earth and the entire Solar System. Nonetheless, up until the moment ‘the hologram’ in which we are all immersed ‘fully opens’, ‘the resistance and opposition’ of the dark ones will not cease. ← When will Achient past catch up with our present?